Pine processionally caterpillars, Thaumetopoea pityocampa, larvae, nose-to-tail column, marching. I think you've been too busy milking your cows again Philippe. It's the latest image you sold at the time of posting. The fact the OP stated August is probably misleading. I think it's a great idea for a thread as it's fascinating seeing what sells. Maybe as an on-going thread the OP could change the thread title to something like: "Your latest Alamy sale". I thought that, as someone who is new here, he was trying to get a handle on what sells. I think it is more appropriate for the LETS TALK ABOUT PICS section. I'm not sure that would be very practical. I can see me turning the PC on one morning to find 30 pages of Philippe's or Wim's latest sales. Imagine having to plough through that lot. True! Maybe they could restrict it to one per day. More like one per month in my case. A couple showed up today, including this one. I'm not currently a member of "the club" BTW. P.S. Limiting to one per day (images, that is) sounds like a good idea. This thread could easily get out of hand. 2nd sale this month, a small book licence but my highest earner so far. I've sold a couple of videos from here too, I need to go back it seems. 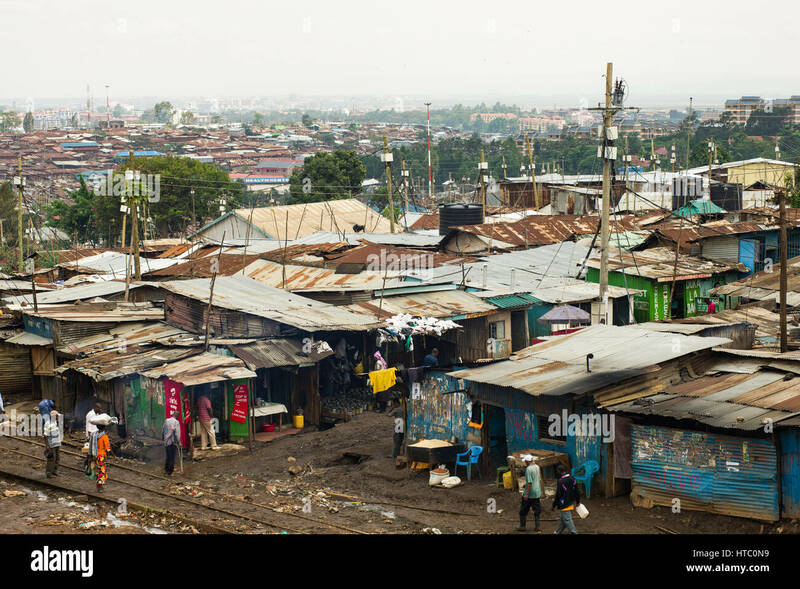 Kibera has been in the news a lot because of the fear of violence there after Kenya's election. Once again, the loser has refused to accept the result. I was speaking with an African woman recently about their difficulties with their leaders. It breaks my heart. Such a beautiful continent and so many sweet people. The image licensed from 1st July in South America, may have been election related but hard to say. Perfect image for a Christmas card? 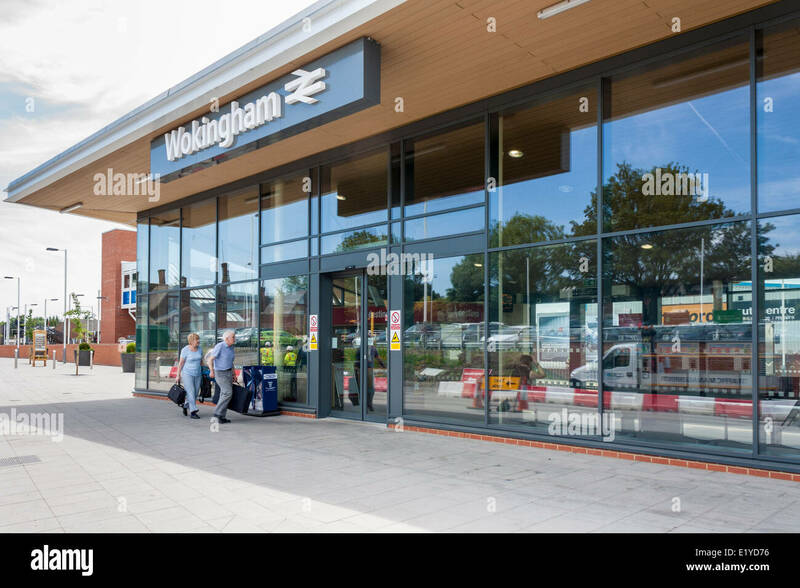 Senior couple enter Wokingham railway station. Wokingham, Berkshire, England, GB, UK.